Who is the leadership at SRFC and what are their stories? What are the core beliefs and practices of our church? How can I meet more people in the church? 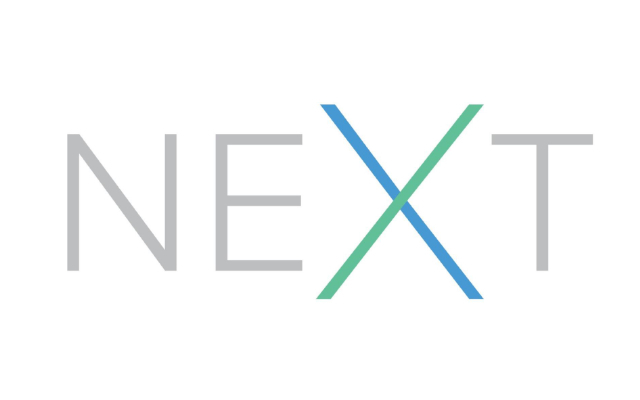 NEXT provides the answers to these questions, and much more! NEXT is a 4 week catalyst program specifically designed to help every believer become a devoted and developed follower of Christ - whether you are a New Believer - New to the Church - or have been saved and attending church for a long time. NEXT has benefits for us all! We are passionate about helping every person discover their God-given destiny and purpose. NEXT is designed to help make that happen. © Copyright 2017, Solid Rock Faith Center, All Rights Reserved.